Sydney-based author John Larkin was born in England but grew up in the western suburbs of Sydney. He has, at various stages of his writing career, supported his habit by working as a supermarket trolley boy, shelf-stacker, factory hand, forklift driver, professional soccer player and computer programmer. He now writes and teaches writing full-time. 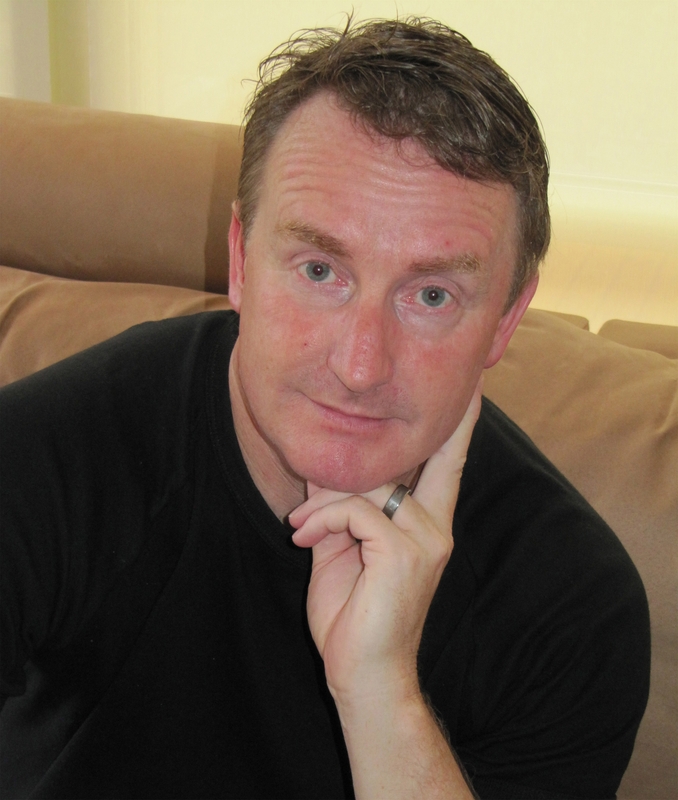 John has a BA in English Literature and a MA in Creative Writing from Macquarie University. 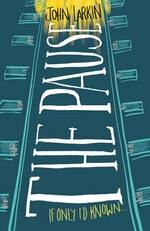 John’s The Shadow Girl won the Victorian Premier’s Literary Awards Prize for Writing for Young Adults 2012, and The Pause won the Queensland Literary Awards Griffith University Young Adult Book Award 2015. Be the first to find out about John Larkin.